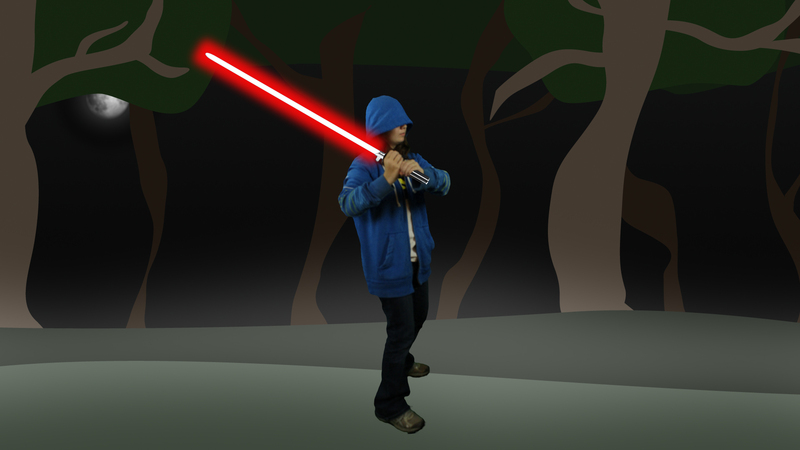 The Digital Arts Experience of Westchester County recently finished an after school 2D Animation/Visual Effects teen class using Adobe AfterEffects. The goal of the final project named Project Scimenatar was to use all of the skills they learned and apply it towards creating their own side scroll video game. The sidescroller idea came about a little over halfway through our current session. We had been learning After Effects with mini projects and it was going okay, but there was a definite lack of excitement. I needed to come up with a project everyone was interested in and could work on together. Me and the students always chatted during our breaks and I had a pretty good idea of what they were all interested in. I’m not sure when the “a-hah” moment came around, but this project came out of that need to make the class more interesting and engaging. The first thing we did was sit down and plan out what we wanted to happen in our “game”. The number of enemies, what obstacles do we want, should we have health bars, what weapons should we have etc. All those little details were worked out beforehand and checked with how much time we had to work with. 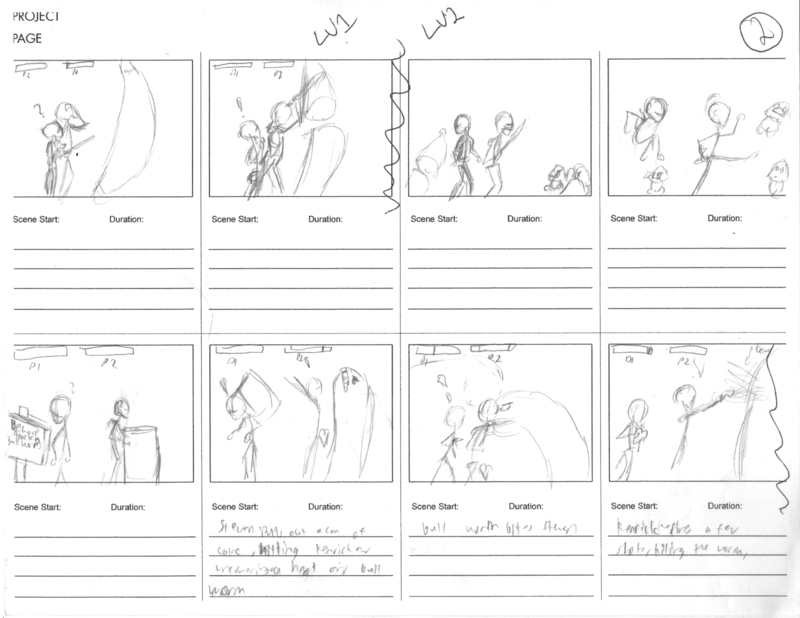 Once that was done, we moved on to storyboarding, which is essentially a visual representation of your script. In our case the script was: destroy all enemies. The storyboard allowed us to plan things out visually and served as a guide during the production phase. Once we knew what would happen during the game, we moved over to the photo studio at The Digital Arts Experience. 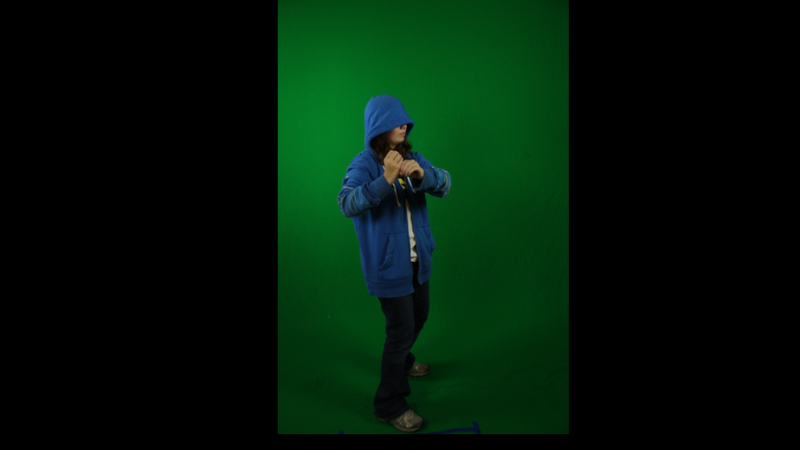 A green screen was setup and each student posed for whatever action they needed during the game. 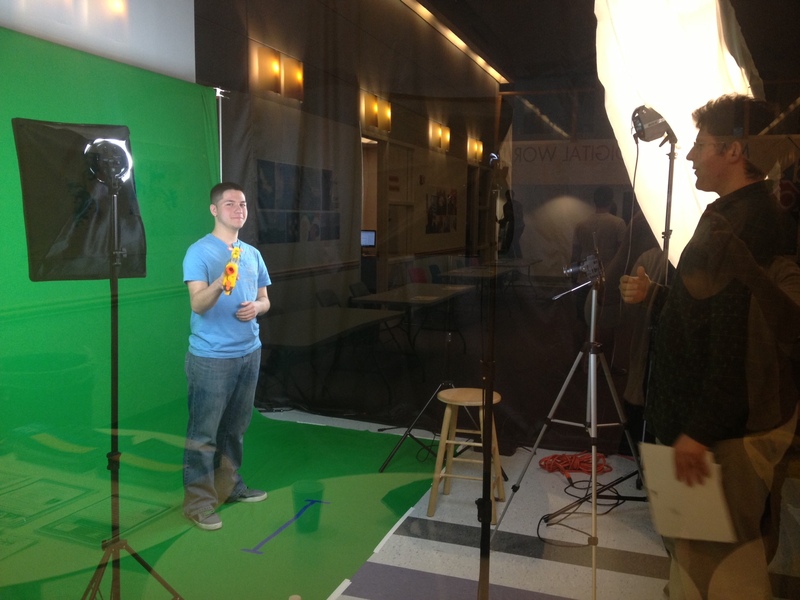 Stephen poses in the Photo Studio for his 2D Animation class project at The Digital Arts Experience in White Plains. Things like jumps, shooting, melee attacks etc. Every action required at least one photo. Some actions such as walks needed two. After getting our main cast captured additional characters and items such as the goombas and background were needed. Images from online were used for photo tracing in Adobe Illustrator and hand drawn images were scanned into Photoshop for coloring. This allowed students to work comfortably in a medium they were comfortable in and learn a bit about an additional program that works well with After Effects. 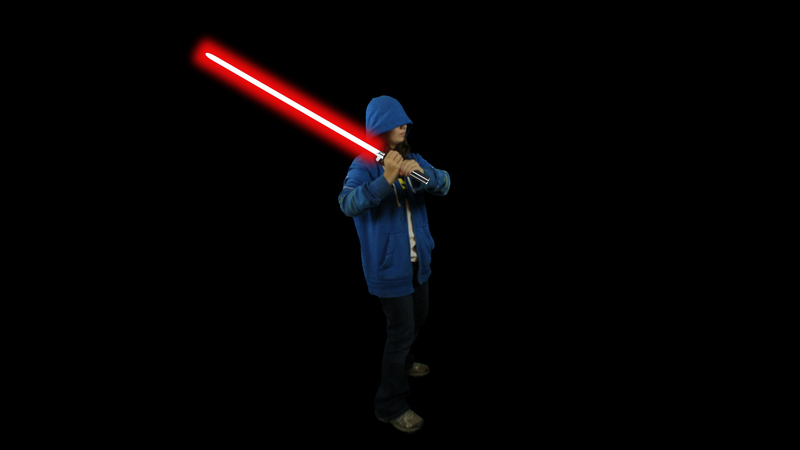 Maggie gains a red lightsaber. Each pose or image required these steps. After that each characters motion (enemy, obstacle etc) was animated by calling up a different pose, and moved within after effects. We also did some effects work and some sound design to really give the project some pizazz! Overall, I’m very happy with the way the project turned out. The students did an amazing amount of work within a short amount of time. 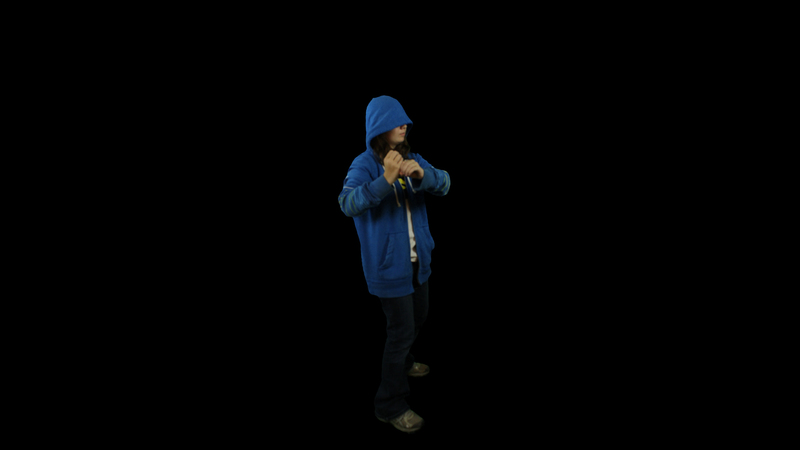 In fact this project ending up being so fun that I will be using this project in any future after effects class I do. Thanks again to Maggie, Kendrick and Stephen for making it a fun project.